Friends of the Savannah Coastal Wildlife Refuges is pleased to announce that construction is underway on Kingfisher Discovery Center. This free-standing classroom adjacent to the Visitor Center on the Savannah National Wildlife Refuge on US 17 halfway between Savannah and Hardeeville. 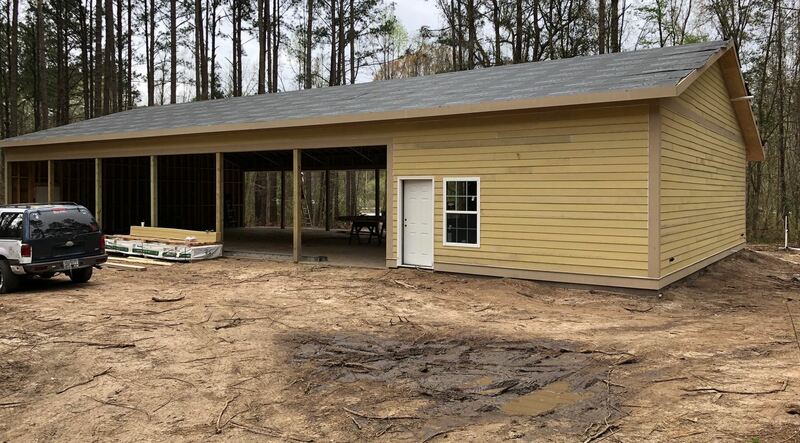 It will provide much-needed instructional space to bring local student and community groups into first-hand contact with the wildlife and wildlife habitat preserved by the Savannah NWR and managed by the US Fish & Wildlife Service. 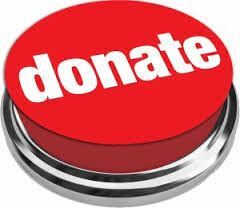 We still need additional funding to equip and furnish tye Center, so your donations are still needed and greatly appreciated. A big Friends group thanks to the IKEA Distribution Center 490 in Port Wentworth which is our biggest community supporter, having donated $18,300. The Friends is a tax-exempt 501(c) (3) charitable organization approved by the Internal Revenue Service to accept your tax-deductible donations of any size. What better way to show your support for the Friends than to donate to this worthy project, or to make a gift donation in a loved one’s name? Below are links to answers to your questions about the project. Please direct any other questions or comments to webmaster@coastalrefuges.org. 1. What is planned for the site? 3. Where will the Discovery Center be built? 4. Where will the money come from? 6. Where can I contribute? 7. Who has already donated to the Project? Shouldn't your name be here?